Evening everyone. I haven’t been on here for a few years but I’m glad to be back. Everyone’s advice and experiences are a good read. 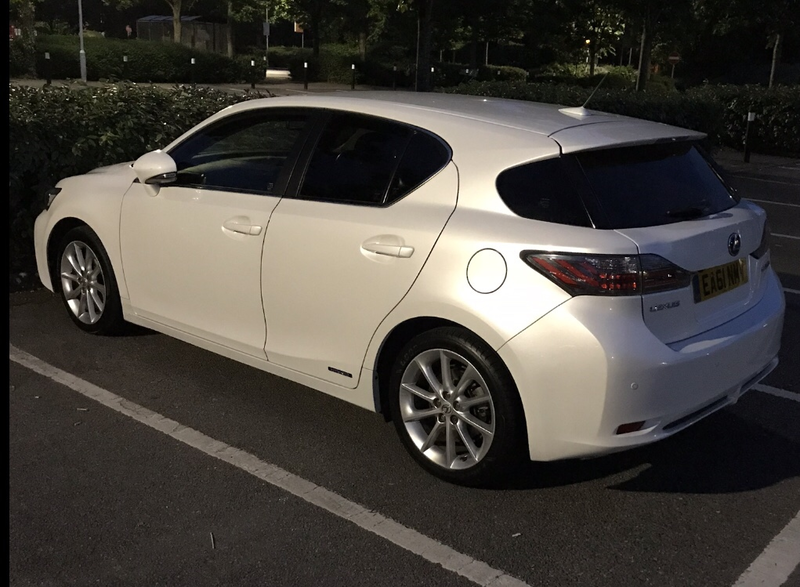 After I bought my Lexus I’ve suddenly gone very OCD (worse than before). I’m forever cleaning and trying out new products for the best results. It’s an Arctic Pearlescent White CT200h now 7 years old and in excellent condition. So I’ll be popping in more frequently to ask questions and a good old read up. At present the bodywork only gets an Autoglym SRP followed by Sonax BSD. The pearl white looks very nice! Thanks everyone. Difficult colour to keep clean. Welcome back. Some lovely pearlescent going on there!